Travelers have become accustomed to specialized lighting in places like hotels, spas, and restaurants, but do many of them even realize that some airlines are now employing mood lighting designed to facilitate certain emotions for passengers? From helping people feel at ease to artificially lengthening or shortening the perception of the day, different types of lighting can have a tremendous impact on the way you feel during and after your next flight. If you’ve ever spent a long day working under bight fluorescent office lights then you probably understand how much lighting can affect your feelings, mood, and even energy level. Research from the Journal of Consumer Psychology indicates that these effects are typically intensified in accordance with the intensity of the light. Therefore, the harsher the light, the more intense the emotional response it triggers will be. More airlines are choosing to install LED lighting throughout the cabin in order to take advantage of the effects that mood lighting can have on passengers. LED light burns softer than incandescent, is more durable, and can be configured in millions of different colors. By carefully manipulating these qualities, airlines can create a cabin environment that leaves passengers feeling calmer, more refreshed, and more energized at the conclusion of the flight. 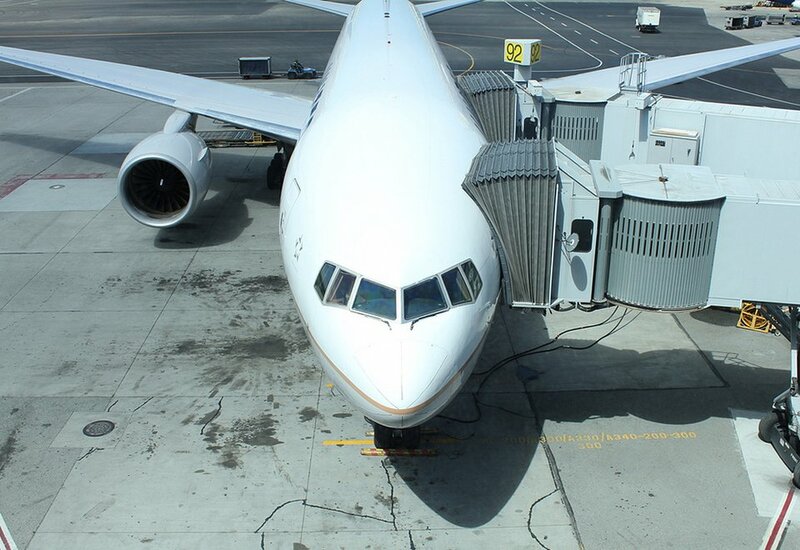 With reductions in free amenities and cabin space and increases in auxiliary fees, airlines seem to understand that flying can sometimes be a stressful situation for their passengers. 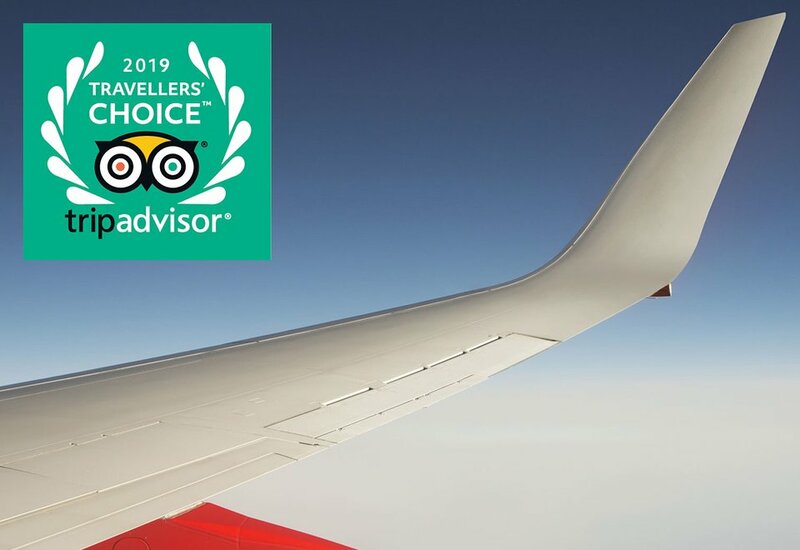 They also understand that calm and well-rested passengers are more likely to report being satisfied with their flight. That’s why some innovative major airliners are putting the power of LED mood lighting to good use on the ground and in the air. Virgin America is leading the LED lighting charge when it comes to major American carriers. They begin by bathing the passengers in their distinctive palette of purple and pink in order to help them feel more calm throughout the boarding process. 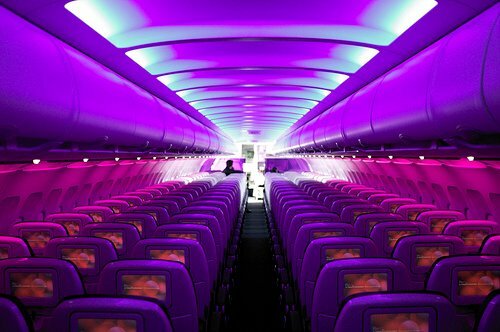 Virgin America then introduces several different color changes throughout an average flight, depending on whether they are trying to induce sleep or wake passengers up gradually before landing. Some other U.S.-based carriers, such as Delta, are following suit by adding their own customized lighting schemes during boarding. What’s next for airlines and mood lighting? 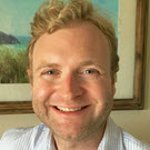 LED lighting technology will likely continue to become more sophisticated and inexpensive, allowing even more carriers to jump on the bandwagon. Some lighting experts have even begun working directly with aircraft manufacturers to develop more intuitive lighting cues that will help ward off jet lag on long transcontinental and intercontinental routes. The lighting adjustments can help artificially lengthen or shorten a passenger’s perception of the day so their their perceived time matches more closely with the actual time at their destination. Airlines are also experimenting with tactics such as mimicking the soft, glowing light of a restaurant at dinner service in order to make meals more appetizing. Through the use of innovative lighting cures and various colors, it’s possible to induce a wide range of human responses and emotions, and carriers are well on their way to crafting a new kind of flight experience with the help of light.